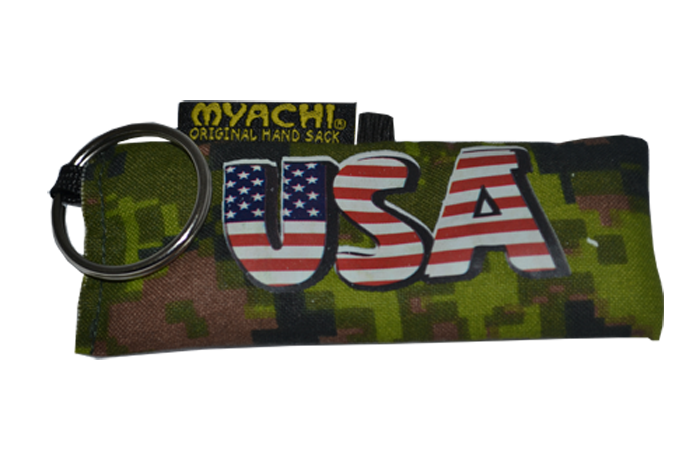 A salute to the USA and a retired Myachi from our July 4th, 2012 Wacky Sack line, this is a green cammo Myachi that will let you stand out as you blend in! This Wacky Sack is only available on myachi.com! !